No party table is complete without the addition of fun filled Party Bubbles, and here at Partyrama we have a huge selection of bubble blowers that will delight both kids and grown-ups! An ideal accessory for laying tables at wedding parties or other group functions, we offer a unique range of classy and elegant party bubble designs that to match even the most beautiful celebration. Our selection of children’s party bubbles covers a number of your child’s favourite TV and movie characters in their designs, making them amazing party bag fillers or simple pocket money toys! Complete with blowing device attached to the inside of the lid and filled with super safe bubble liquid, there truly is something for everyone in our party bubble offering. Spend £50 or more to receive free delivery on your order, while should you need your bubbles quick time then take advantage of one of our excellent next day or weekend delivery options. 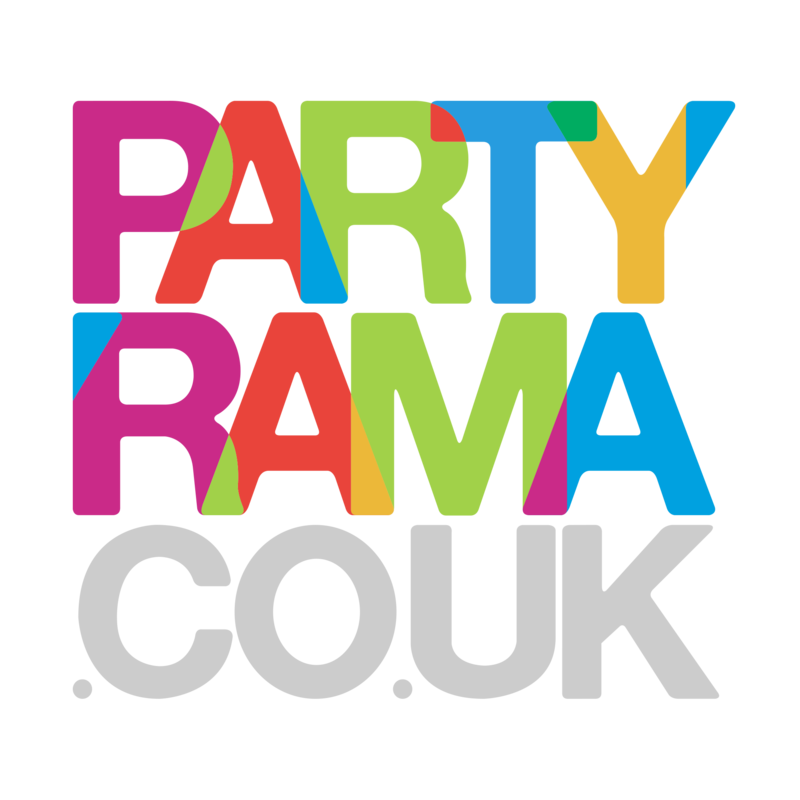 With the lowest prices online and a delightful range to choose from, bring some bubble-tastic fun to your party with party bubbles from Partyrama!